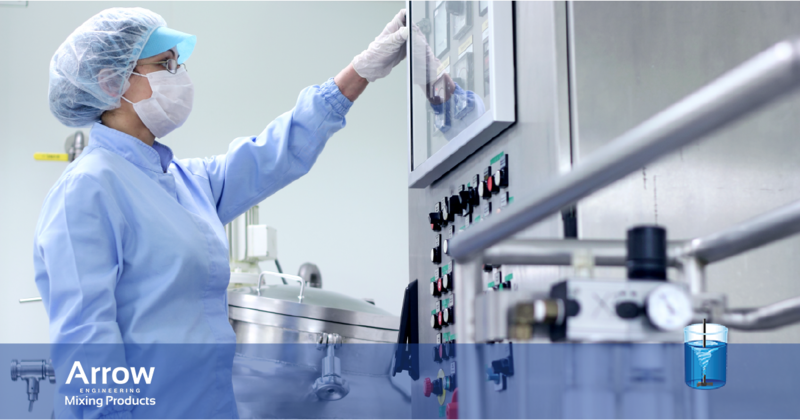 Manufacturing products in the pharmaceutical industry often require a series of delicate and complex processes. With that said, one of the most effective ways to streamline those processes and improve productivity is to make use of a high-quality laboratory mixer. 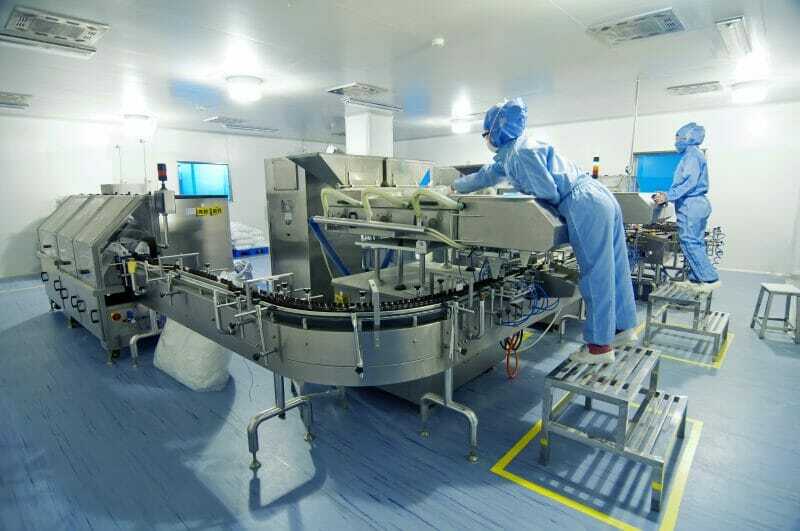 Cleanliness and sanitation are among the most important concerns when producing a pharmaceutical product. Therefore, it is essential that you use air driven, and electric mixers that are designed for laboratory use in order to eliminate any possibility of contamination from leaking grease. At Arrow Engineering Mixing Products, our lab mixers are built in such a way as to be perfectly sealed so that there is no risk of your mixture becoming contaminated. Most pharmaceutical products must be completely and thoroughly mixed before the later steps of production can be commenced. By making use of a quality laboratory mixer, you can be confident that your materials will be thoroughly mixed each and every time. We offer a wide range of mixers with varying motor speeds and torque so that you can choose a mixer that will thoroughly mix your materials regardless of their viscosity or the batch size that you are producing. If you want to eliminate the concern that your mixture is not completely mixed after the process is complete, it is essential that you invest in a mixer that delivers top-quality performance and is hand-selected for your specific application. 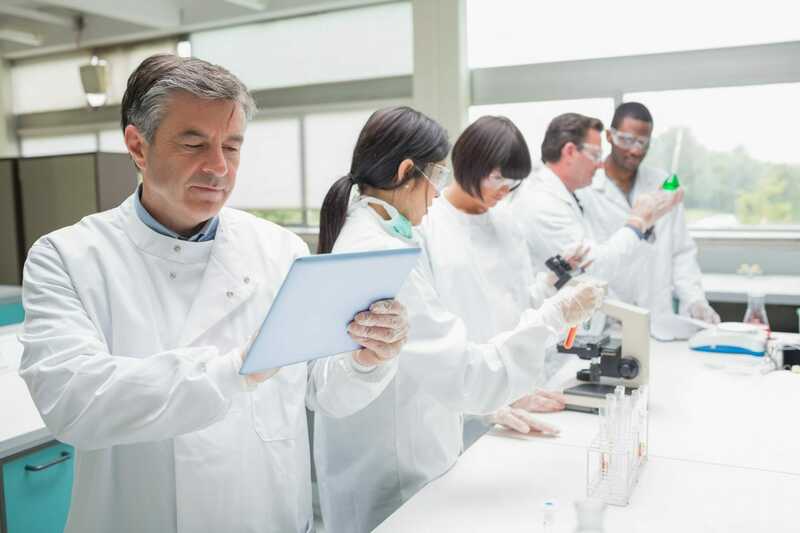 Manufacturing operations within the pharmaceutical industry are always looking for ways to improve their efficiency and streamline their operation. Time is money, and the more time you save during the mixing step of your manufacturing process the more profitable your company will be. At Arrow Engineering Mixing Products, our lab mixers are designed to thoroughly mix a batch of materials in little time at all, greatly improving the efficiency of your operation. If you would like to take advantage of the many benefits that using a laboratory mixer offers manufacturing operations within the pharmaceutical industry, be sure to check out our wide range of lab mixers, and all the parts we offer such as jacob clamps, agitators, and universal clamps and select the one that is best-suited for your specific application. If you would like any assistance choosing the laboratory mixing equipment that is perfect for you, we invite you to contact us today to speak with one of our expert mixing engineers.